You’ll be greeted with a smile! Check in at our reception desk. 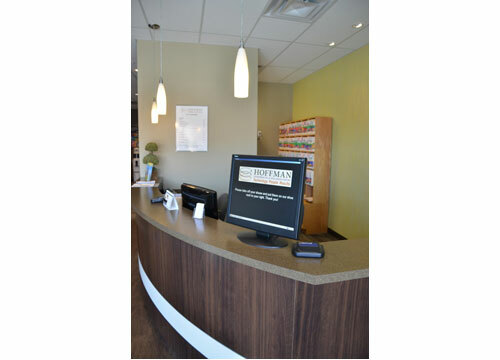 Our electronic sign-in system makes your regular visits fun and easy. 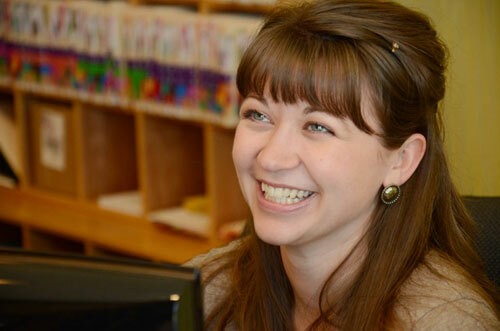 Our friendly staff members are here to help you if you have any questions. 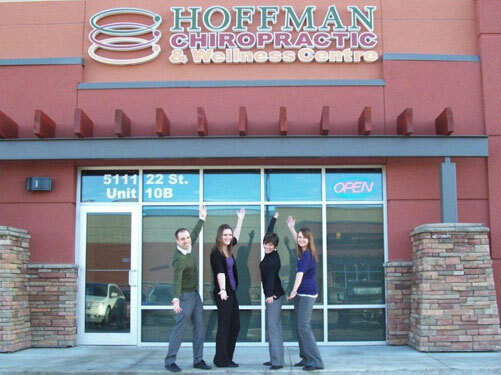 Our Chiropractic Centre is for the entire family. 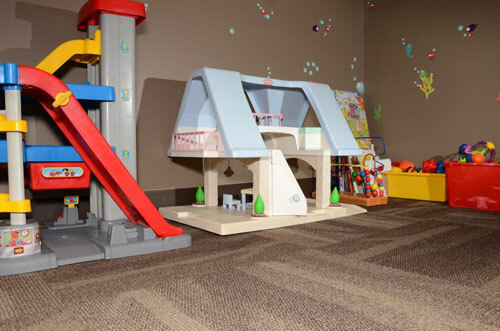 Bring the kids. 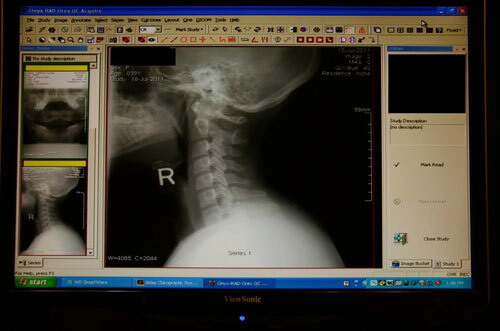 If x-rays are necessary, we use a state-of the-art digital x-ray system. 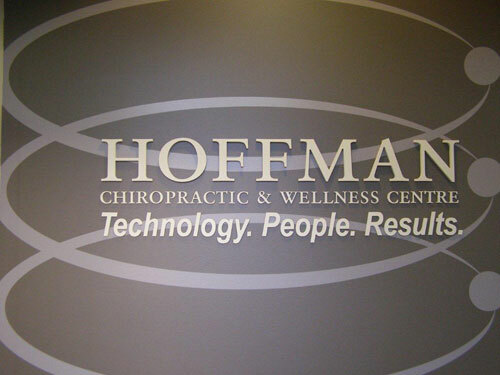 This is just one of the many tools we use to find the cause of your health problem. 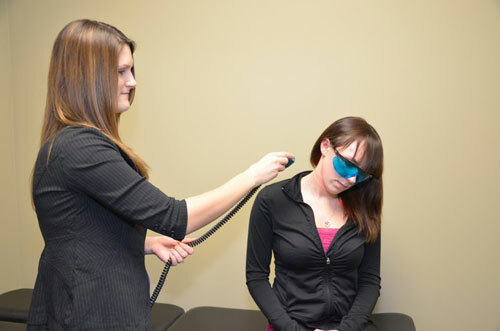 Cold laser therapy can be used to speed up healing and reduce pain quickly. Nutritional support is helpful in some cases. 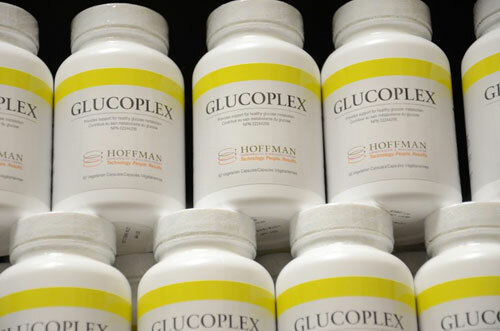 We even offer our own private label line of professional supplements. Our patients enjoy their visits. Adjustments are gentle, feel good and provide lasting benefits. We look forward to meeting you. 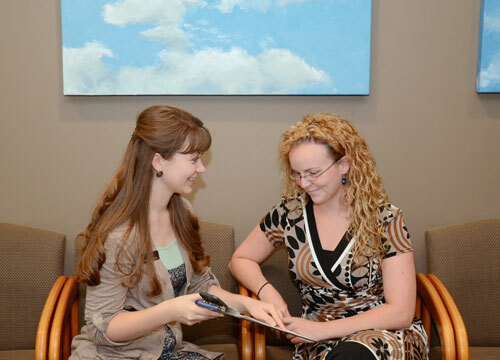 Call us today for a no-cost, no-obligation consultation.